FINALLY! A new episode is up! 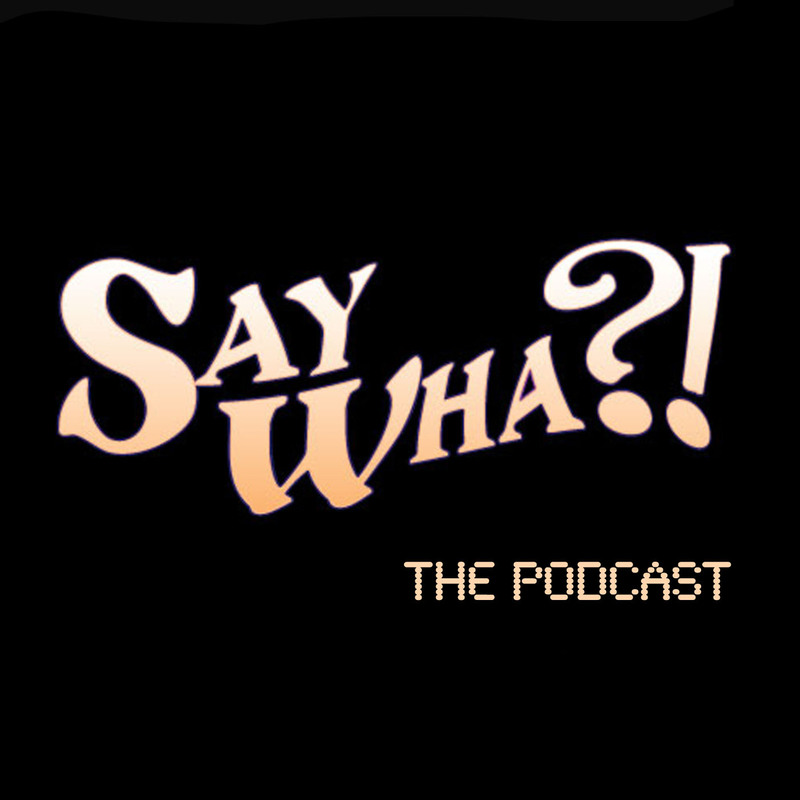 This one features the very funny, very Say Wha?! Chip Ellis.